We install, repair, and service AC units. 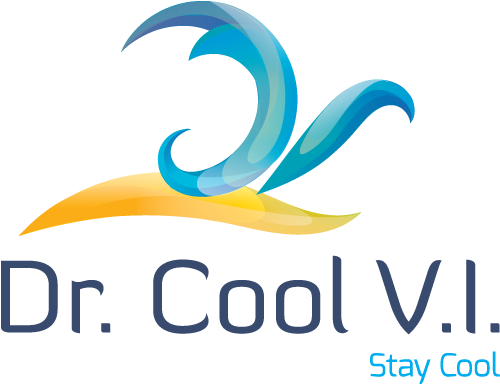 Experience the Caribbean’s fresh crisp air with the latest ventilation systems. Enjoy luxurious island living with the best refrigerators, cooktops, washers, dryers and much more. Your all in one place to go for units, parts and accessories. If we don’t have it, we’ll order it at no extra fee. Our expertise focuses mainly on high-end residential and commercial appliances including brands such as Mitsubishi, Thermador, Bosch, Sub Zero, Wolf, and many more. Let us create a comfortable, personalized indoor environment just for you.